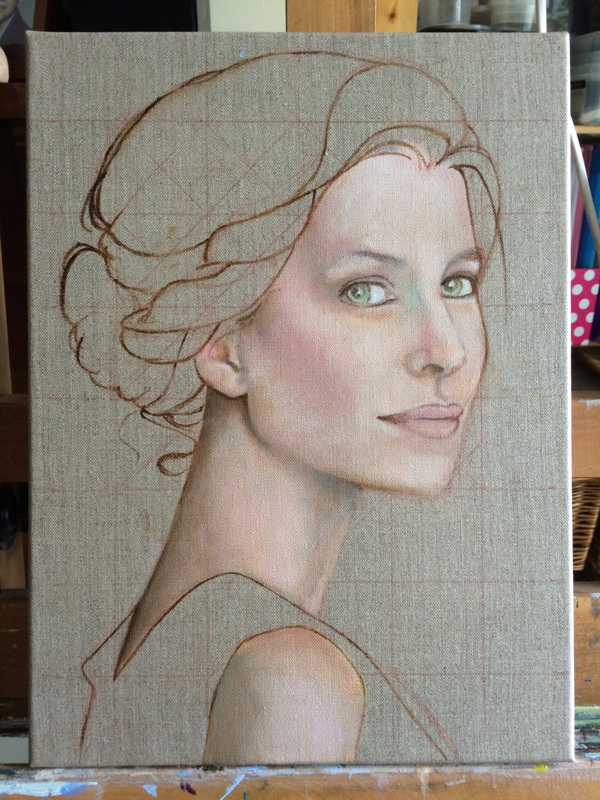 Well I enjoyed painting the last face so much I'm having a go at another one. I'll be posting my progress here so subscribe to my blog if you want to know when I post the next photo. 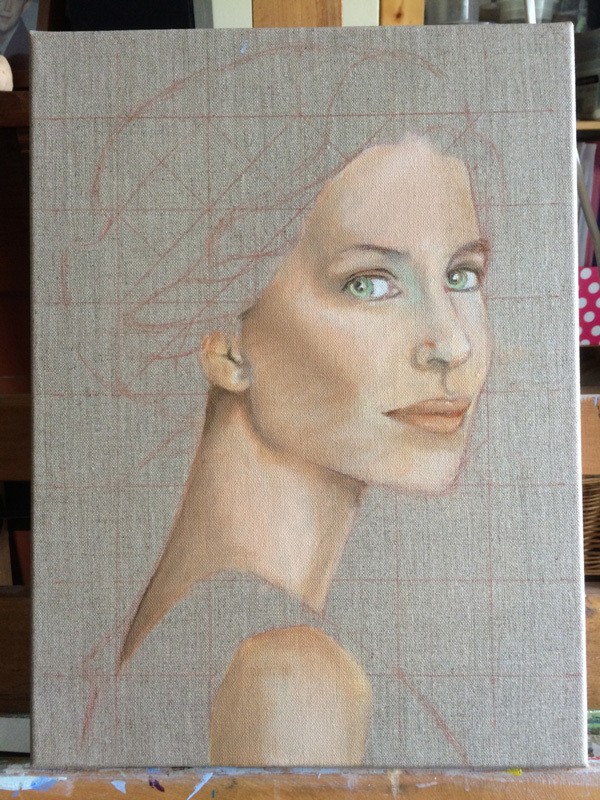 As with the first I'm painting a portrait in oils on a clear primed linen canvas. This enables me to leave the linen unpainted in parts of the picture to add to the composition.